Extra large print booklet with attractive pictorial cover, suitable for use as a tract or devotional help, on the Scripture theme The Light of the World. Other extra large print booklets include Confidence and Continue in Prayer. The Light of the World was published by Trinitarian in January 1994 and is our 3799th best seller. 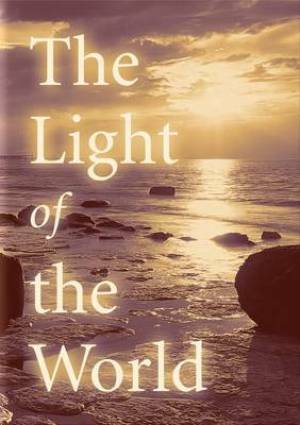 The ISBN for The Light of the World is 9781862280366. Be the first to review The Light of the World! Got a question? No problem! Just click here to ask us about The Light of the World.